Kings County Behavioral Health is proud to offer services to anyone who has worn a military uniform. All services are free of charge and were developed to meet the unique needs of service members, veterans and their families. 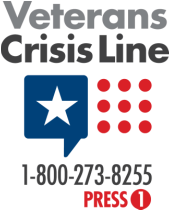 Veterans counseling services includes assessments, individual or group counseling services for veterans and service members experiencing mental health issues. We utilize the most up‐to date, evidence based treatment approaches for various issues that Veterans present, which include: Post Traumatic Stress Disorder (PTSD), Depression, Anxiety, Stress, and Anger. We also address Veterans struggles in integrating back with family and friends. Call us at 852-2444 for more information. This Support Group meets on a biweekly basis, which serves to provide veterans with information, guest speakers, camaraderie, and sharing of universal experiences. There is no cost to attend this or the Trauma Group. The size of the groups are kept small to allow discussion and sharing among other fellow Veterans. We serve meals and soft drinks to all our participants. Call 852-2444 for more info. family, friends, and society. The Veteran's Trauma Group is a 10 ‐week educational/support group that addresses the aforementioned issues as well as teaches strategies for managing various maladies of war in a safe and supportive environment. Call 852-2444 for more info. one challenge his/her emotional outburst? What does one do when the Veteran is faced with triggers of war and will recluse themselves for days on end? What do you do when caring words are met with stony silence? And how does one deal with a spouse that feels leŌ out of the family after returning from an overseas tour? These are all important concerns ﻿﻿Kings County Behavioral ﻿Health ﻿is addressing these questions and more through the “Another Kind of Valor” training. The 7 hour training is provided to a variety of agencies who work closely with Veterans. These agencies include the courts, law enforcement, college counselors, doctors, churches and mental health agencies, just to name a few. The training provides tools on how to reach Veterans by having actual Veterans speak about their experiences and directly letting us know what they need from all of us. Military spouses also speak out about their experiences of being married to a Veteran. Female Veterans discuss their experiences of serving in the military. Numerous videos are presented to exemplify the effects of war on our Veterans. Discussions on the availability of services in Kings County are also presented. The topic of what to say and not say, as well as what to ask and not ask Veterans is discussed. Finally, working with Veterans can be very taxing to family members and service providers; therefore, Vicarious Traumatization/Compassion Fatigue is thoroughly reviewed. The Valor training is available to any agency or person that works or plans to work with Veterans. For additional information please call Mario Lopez, LCSW at 559‐852‐2444. The Kings County Veterans Service Office aggressively seeks out Veterans and their families to provide assistance and service to those who have serve their county. To meet this objective, the KCVSO seeks to increase awareness of eligibility, entitlements, benefits programs, and services provided to Veterans by Federal, State and local government agencies. The information is provided by outreach, counseling, and referral services. We provide a ONE-STOP office environment for all Veterans and their family members. 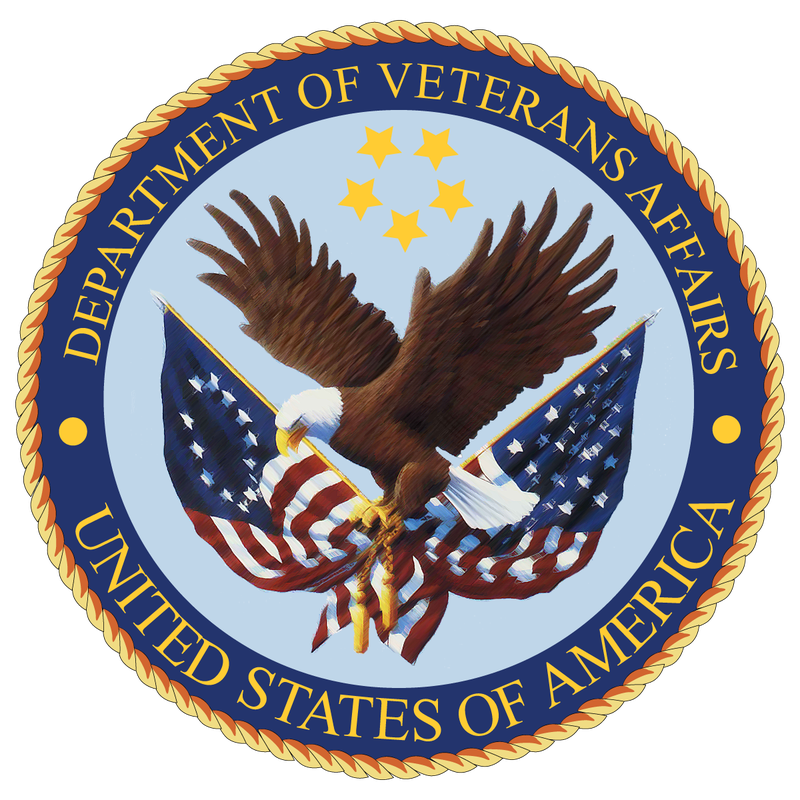 We provide any and all of the following Veterans Administration Services and we do it with a genuine smile and professionalism. VA Central California Health Care System (VACCHCS) has been improving the health of the men and women who have so proudly served our nation. We consider it our privilege to serve your health care needs in any way we can. VACCHCS consists of 1 inpatient facility located in Fresno (Fresno Medical Center), plus 3 outpatient clinics in Merced, Oakhurst and Tulare. We are expanding to better serve Veterans in Central California! VACCHCS mission is to honor America's Veterans by providing exceptional health care that improves their health and well-being.